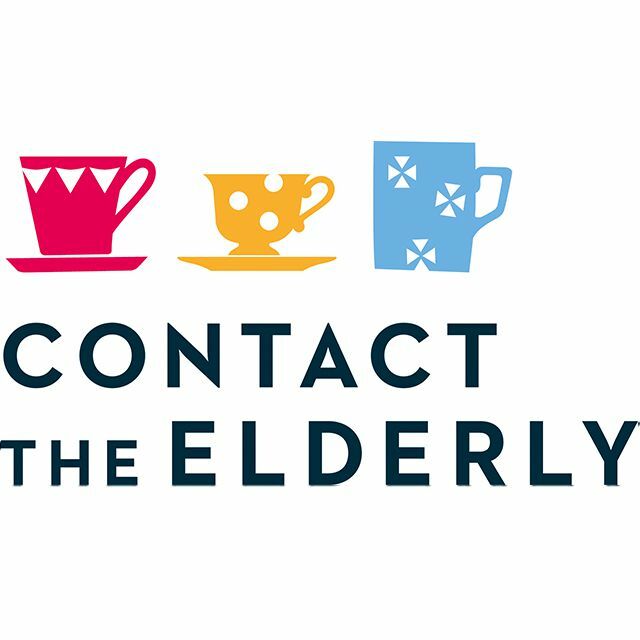 Contact the Elderly is a national charity which helps socially isolated older people reconnect with their community and make new friends. 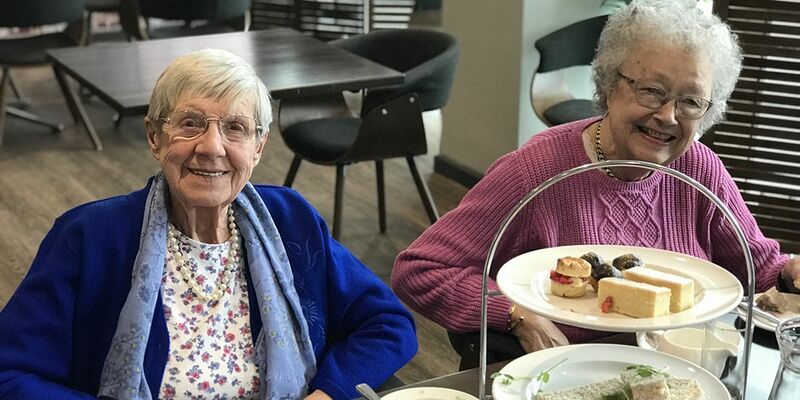 The charity arranges free monthly Sunday afternoon tea parties across the UK for over 6000 older people, giving them social contact with the same group of local people every month, helping them to make deep and lasting local connections. The charity’s concept is simple, but it works. 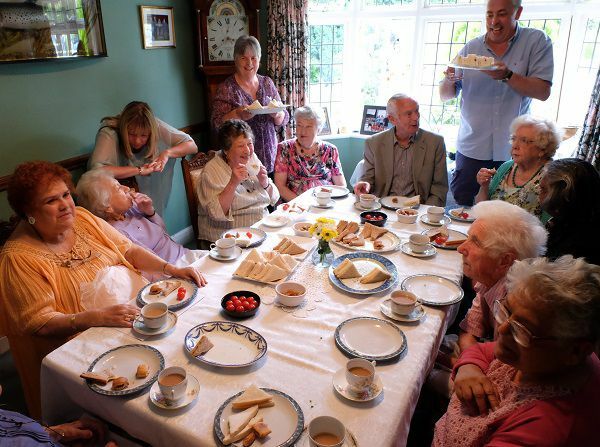 95% of Contact the Elderly’s older guests say the tea parties “give them something to look forward to” and 90% of older guests say they have become friends with the charity’s volunteers. 96-year-old Ina (pictured below) worked as a hairdresser before joining the Land Army during World War Two. She now lives in Scotland, and has been living alone since her husband John died in 2002. Things haven’t always been easy for Ina — she lost her only child and suffered four miscarriages, but having John with her through all the hardships kept her going. Ina noticed herself falling into the trap of social isolation, which so many older people in our society experience, but which no one should have to go through. Her husband John always told Ina to focus on the positives and get the most out of life, but she was finding this difficult as she became more and more isolated. One day a leaflet explaining Contact the Elderly’s work dropped through Ina’s door, and inviting her to come along to a tea party in her area. She remembered what John had always told her, and decided to reach out to Contact the Elderly. This decision changed Ina’s life completely. Like most of Contact the Elderly’s older guests, Ina has made friends with both guests and volunteers at the tea parties she attends. 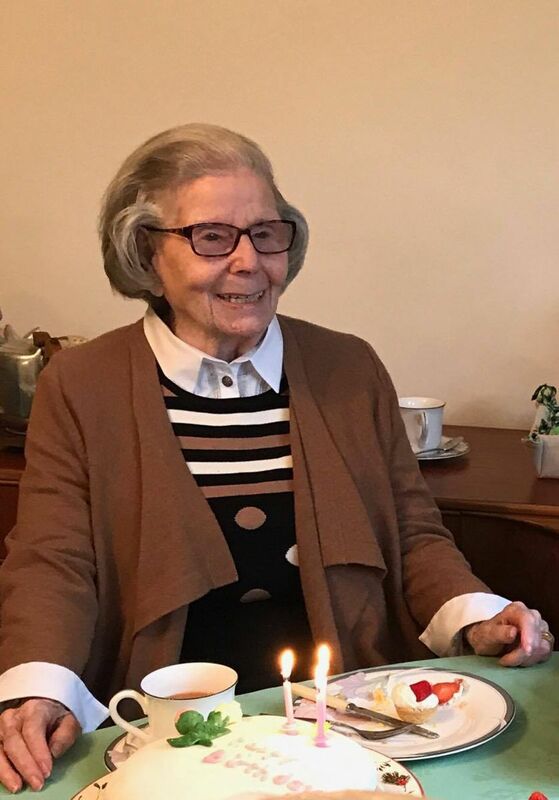 She’s been able to meet new local people, visit interesting new places and even take a trip down memory lane, attending a tea party where she’d worked in her youth while working for the Land Army during the war. No one should have to feel lonely, and it is so important to ensure that everyone in our society is given the opportunity to get out and connect with their community. That’s why Contact the Elderly’s service is so vital and so effective; it empowers isolated older people to reconnect with their community for themselves. Contact the Elderly’s service is underpinned by a national network of volunteers. The charity’s 11,000 volunteers host tea parties, drive older guests to and from the tea parties, and coordinate guests and volunteers to ensure the charity’s service runs smoothly. Surveying of the charity’s volunteer network showed just how much the volunteers enjoy the work that they do.